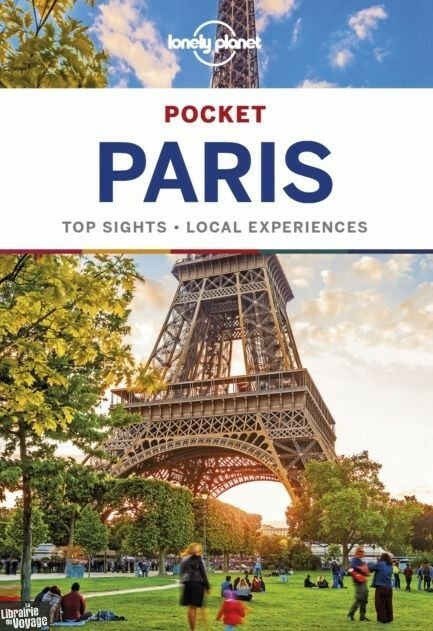 Lonely Planet's Pocket Paris is your passport to the most relevant, up-to-date advice on what to see and skip, and what hidden discoveries await you. Watch the sunset from the steps of Sacre Coeur, shop the flea markets and the Grands Boulevards and start your days at the best patisseries - all with your trusted travel companion. 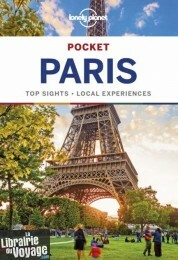 Get to the heart of the best of Paris and begin your journey now!Inside Lonely Planet's Pocket Paris:Full-colour maps and images throughoutHighlights and itineraries help you tailor your trip to your personal needs and interestsInsider tips to save time and money and get around like a local, avoiding crowds and trouble spotsEssential info at your fingertips - hours of operation, phone numbers, websites, transit tips, pricesHonest reviews for all budgets - eating, sleeping, sightseeing, going out, shopping, hidden gems that most guidebooks missFree, convenient pull-out map (included in print version), plus over 20 colour neighborhood mapsUser-friendly layout with helpful icons, and organised by neighbourhood to help you pick the best spots to spend your timeCovers Eiffel Tower, Les Invalides, Arc de Triomphe, Champs-Elysees, Louvre, Tuileries, Opera, Sacre-Coeur, Montmartre, Centre Pompidou, Marais, Notre Dame, Latin Quarter, Musee d'Orsay, St-Germain des Pres, and moreThe Perfect Choice: Lonely Planet's Pocket Paris is our colourful, easy to use, handy guide that literally fits in your pocket, providing on-the-go assistance for those seeking the best sights and experiences on a short visit or weekend break.